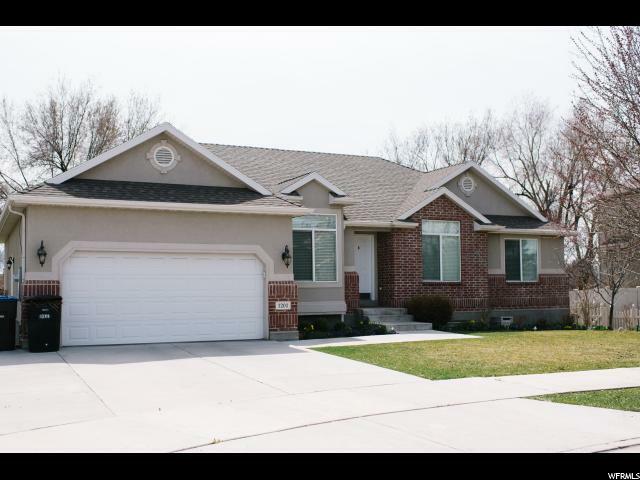 All ESTATES AT BURR ORCH homes currently listed for sale in Provo as of 04/25/2019 are shown below. You can change the search criteria at any time by pressing the 'Change Search' button below. "Perfect location in an amazing subdivision, that is close to everything. The new paint and carpet make it ready for your family to move in and enjoy. Square footage figures are provided as a courtesy estimate only and were obtained from county records . Buyer is advised to obtain an independent measurement."